Vietnamese elders will react in horror if you ever stick your chopsticks upright into your rice bowl. Photo from the Flickr page of Quinn Dombrowski, CC License. 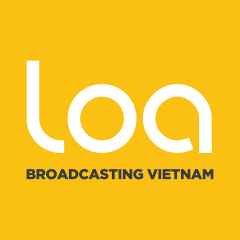 This article by Vinh Trần is from Loa, an independent news website and podcast that broadcasts stories about Vietnam, and is republished by Global Voices as part of a content-sharing agreement. Ever gotten a slap on the hand when you stick your chopsticks upright into your rice bowl in Vietnam? What’s up with that? Let’s explore this and other popular Vietnamese superstitions. Professor Nguyễn says that this superstition is rooted in the belief that when someone passes away and a cat enters the home and jumps over the coffin, the deceased person might sit right up. Apparently, this came from a story passed down through the generations without scientific evidence. But since no one wants that to happen, people will do everything to prevent this situation from happening. Ever been to a Vietnamese wedding and notice that if there’s an odd number of people gathering to pose for a photo, another person will jump into the mix? Well, here’s the “logic” behind that. According to Vietnamese superstition, the person in the middle of an odd-numbered group photo will be the first to die. Specifically, when there are only three people in the picture, the person in the middle could be the first one to die, and if he or she does not die, then all three people will receive bad luck. 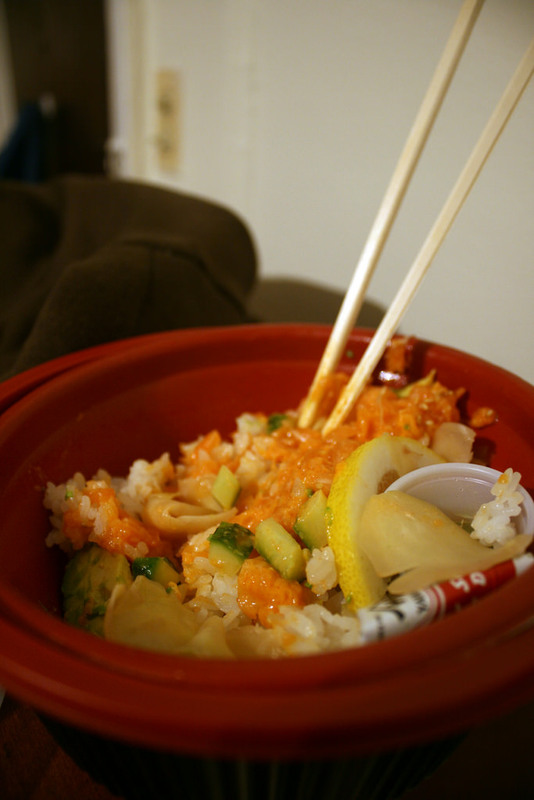 Vietnamese elders will react in horror if you ever stick your chopsticks upright into your rice bowl. What gives? Professor Nguyễn says it’s not so much that an incense bowl is bad luck, but because it is so often used during ceremonies commemorating the deceased, it is often associated with a death in the family. She says there’s no proof of bad luck occurring because of this, but a student named Lan Bùi says she avoids positioning her chopsticks this way out of respect. You now have a brief breakdown of three popular Vietnamese superstitions. Whether it’s out of respect or to avoid risking bad luck, perhaps you can now make a slightly more informed choice on whether or not to adhere to the superstitions.